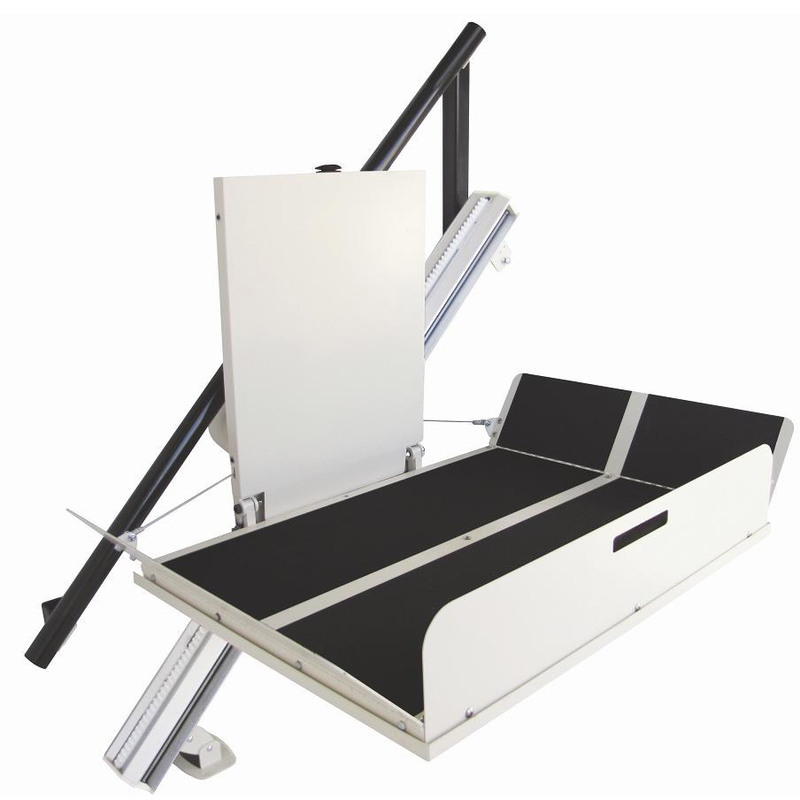 The Titan Incline Platform Lift is a great option for manual wheelchair users who do not have the space for a Vertical Platform lift, and for those that would like to stay in their manual wheelchair while they access another level of their home. Installation can be done by a single person, and because the stairs support the weight of the lift and the rider, there is no need for any modifications to be done to the wall. Call our Incline Platform Lift experts today to find out how the Titan Incline Platform Lift can improve your mobility!